Welcome to iSmile Orthodontics. We are a professional, skilled and friendly team of highly trained orthodontists and dental nurses with orthodontic clinics in Caroline Springs, Bundoora and Mernda. Offering a variety of advanced orthodontic treatments, we help children, teens and adults achieve the highest quality results using the most efficient and effective technique for each patient. Our clinics are all equipped with state-of-the-art technology and our staff regularly train in the latest techniques and procedures. This allows us to diagnose existing or potential problems, recognise your treatment needs and, consequently, devise the most effective treatment plan. 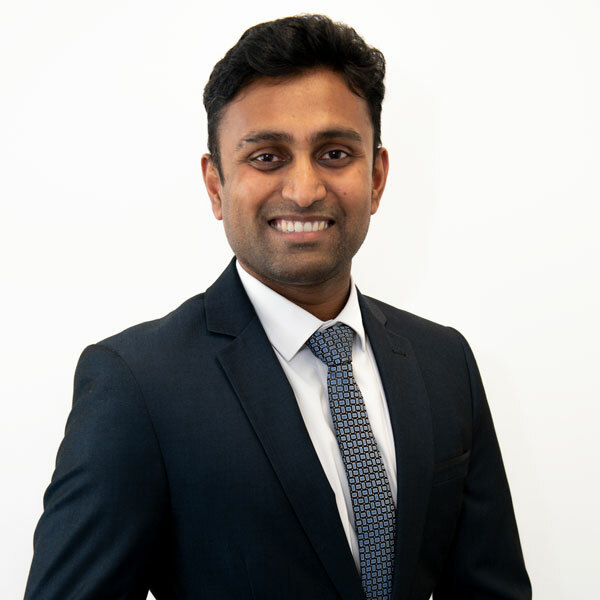 Doctor Ramya is an Elite Preferred Provider for Invisalign, qualified and approved by Invisalign Australia to administer these specialist treatments to achieve the best possible results. We will organise a referral to bulk-billed radiology centres for any digital x-rays we require prior to your first appointment. We also utilise cutting edge 3D scanners to take full mouth images for Invisalign treatment and some retainer systems. We hope to soon move away from traditional impressions to 3D scans only for the improved comfort of our patients. We keep electronic patient records to preserve your privacy and make it easier for our staff to access your information. All of the data is encrypted where it is stored on our server so you can be guaranteed privacy. Additionally, as we keep all of your information, records, digital images and radiographs together electronically, our staff can access your individual file at any of our centers instantly. Our treatment plans are customised to suit your teeth. We take the time to listen to you and discuss your problems and needs. This information allows us to tailor a treatment plan which is guaranteed to deliver the best results for you. Our staff will explain your orthodontic treatment options in detail to help you make an informed decision. We don't just treat orthodontic problems; we want our patients to understand what we are doing and why. We are always happy to talk to patients who have queries or concerns before, during and even after the treatment. It is important to us at iSmile Orthodontics that we are offering our patients the best orthodontic treatment options available. We also use the highest quality wires and braces to deliver the best results. Discover more about your upcoming journey with iSmile and learn how easy it is to achieve that perfect smile. Boost your confidence, health and appearance with straight teeth through comprehensive orthodontic treatment offered at our practices. 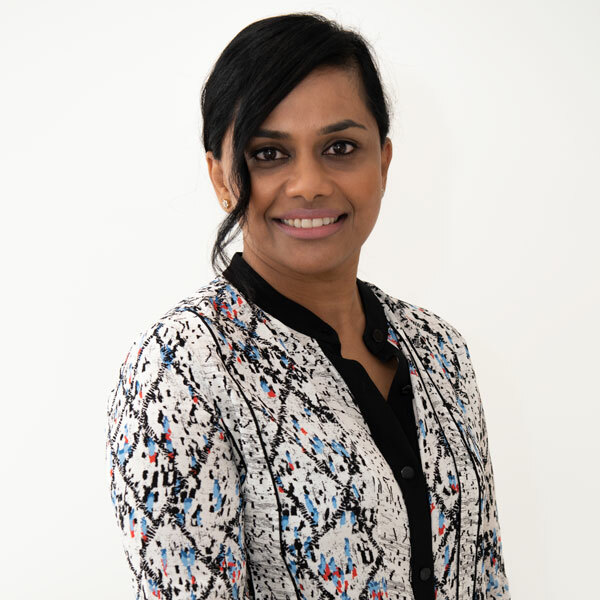 Dr. Ramya has a Bachelor of Dentistry (Hons), completed her Doctor of Clinical Dentistry in Orthodontics at the University of Adelaide and is a Certified Elite Preferred Invisalign Provider. Dr. Anna has a Bachelor of Dentistry (Hons) and won the British Dental Association for her final exams. 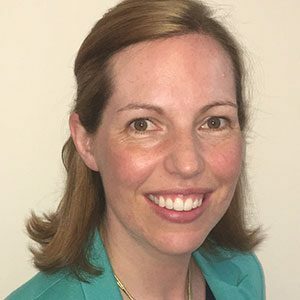 She is a Doctor of Clinical Dentistry in Orthodontics and a Certified Invisalign Provider. Dr. Ravi has a Bachelor of Dental Surgery and a Bachelor of Sciences in Dentistry (Hons). He is also a Doctor in Clinical Dentistry in Orthodontics.